Everyone loves stories. 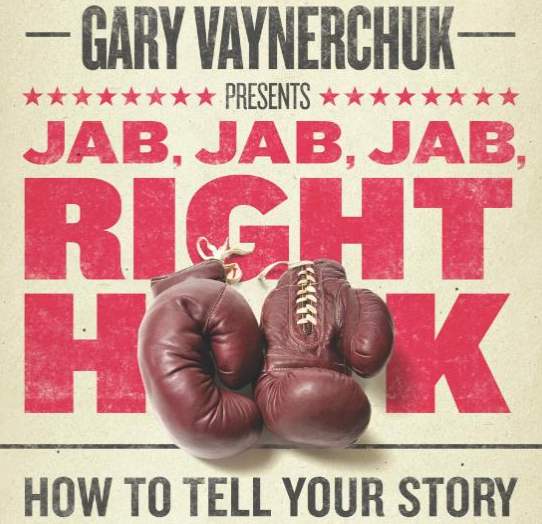 The good ones anyway that jab, jab, jab along the way and then finish with the right hook (thanks Gary V). All companies and their brand could benefit from incorporating the story architecture into their messaging and communication with customers and users. But none more than startups. I work with startups every day in my work as a brand coach and copywriter. I enjoy the challenge and working along side super smarty pants who are out to change the world. Often times I become deeply involved in their work to bring their product or service to market, it’s much like giving birth (which I know about x3). I journey with them as they attempt to communicate blue ocean ideas in a simple and clear way. But simple is super hard. That’s where StoryBrand comes into play. Reaching back thousands of years ago is key to making today’s innovations understandable for potential customers, users and investors. Using the time tested architecture of story will help people, not only understand how your product will help transform their life, but makes it super easy to share with others (which is the magic bullet for any startup). StoryBrand changes the game for startups. Many founders, CEO’s or marketing teams struggle to create a simple, clear message on their website that helps their potential customers understand clearly how their product will solve a problem or relieve a pain point they are experiencing. They want to communicate all the features and benefits of their world changing idea. They want to build credibility, they want their visitors to trust them, like them and eventually download the app and convert to a user. They start with their vision or mission and put up a photo of the product believing this will magically put a spell on the viewer and cause them to click your call to action button. People are selfish. People are self absorbed. People care about their needs, their wants and their problems. 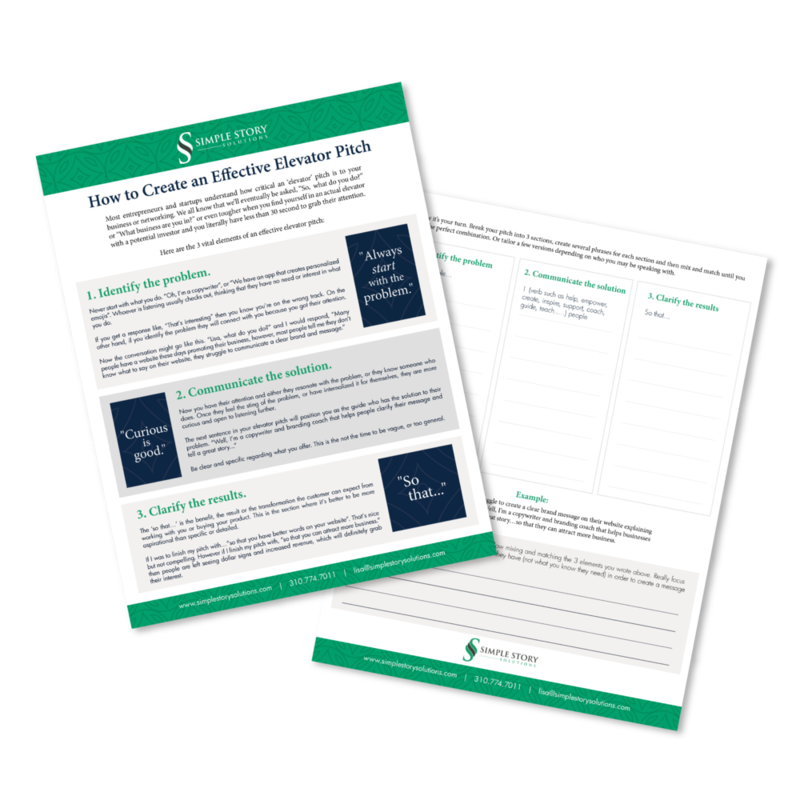 When you present your business as the hero or the focal point, you leave your visitor to try to figure out for themselves how you can solve their problem. Good messaging makes it clear. A simple, easy to understand explanation of what you do…on a very high level, will help you customer understand that if they engage with you (buy your product, download your app, or become a subscriber) their life will be transformed in a way that delivers success. Users become the hero in their own story. Who doesn’t want to become a hero? A better parent, a more successful sales rep, a faster runner. We are all searching for success, significance, or at the very least, to minimize the pain points in our life. If you create a story of success and invite them to see themselves in it, you will win. Everybody wins. A StoryBrand Startup is a startup that positions it’s customer as the hero. It takes a step back from their own perceived awesomeness and understands that their customer is awesome and is on their own journey to find success. You become the guide to help the achieve their success. Think Yoda and Luke Skywalker. Yoda is not the hero. Luke is the archetype hero. But we all love Yoda. 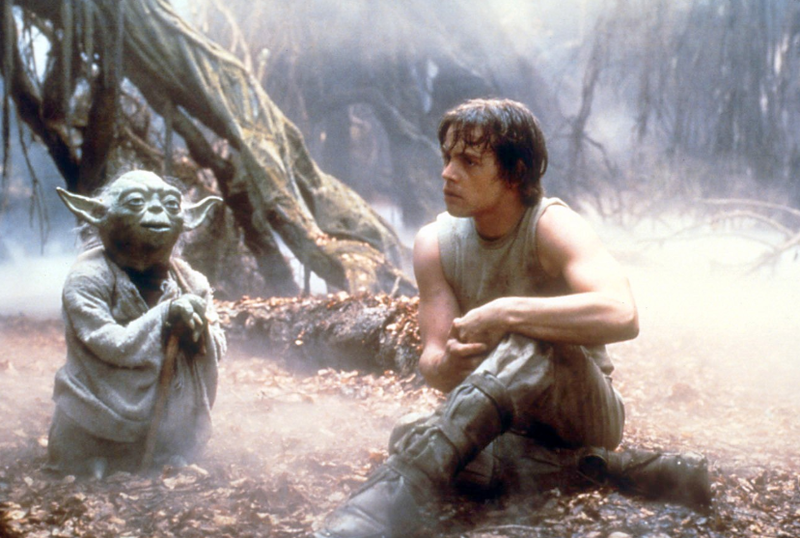 StoryBrand helps you to see your company and your offerings as a Yoda and your prospective client as Luke. When you get this right and turn the story around you will attract more business and create a brand message that can be shared easily. 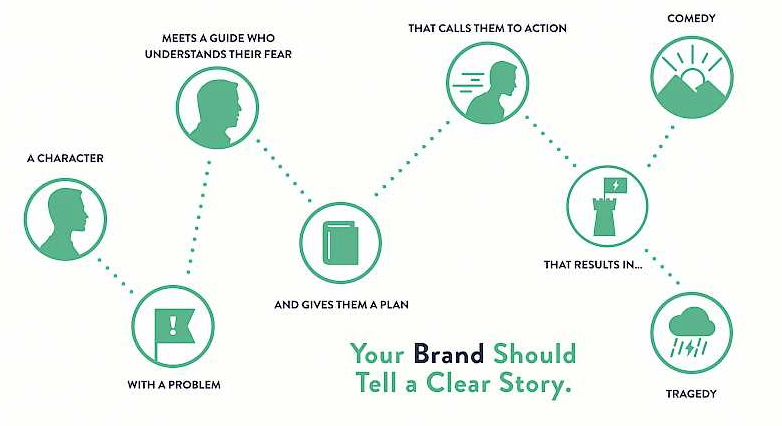 If you need help developing a clear brand message and website content, I’d love to introduce you to StoryBrand, it will change everything; not only for your business, but how you work with your customers, clients or audience. Drop me a line or connect with me at www.lisacumes.com. Newer PostBiggest Mistake When Marketing Yourself or Your Business.